You have ordered the holiday cards. Will your name stick around after they toss the card? 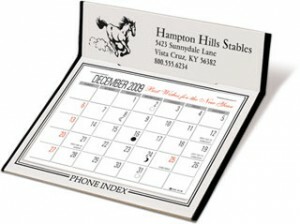 With a magnet calendar inside or a stick on monitor calendar tucked in the card, your contact information will be there in front of them for the the next 12 months. Monitor calendars start at 250 min are under 40 cents each. 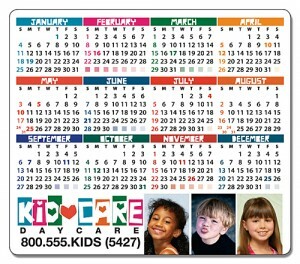 Full color magnet calendars have minimums of 100. 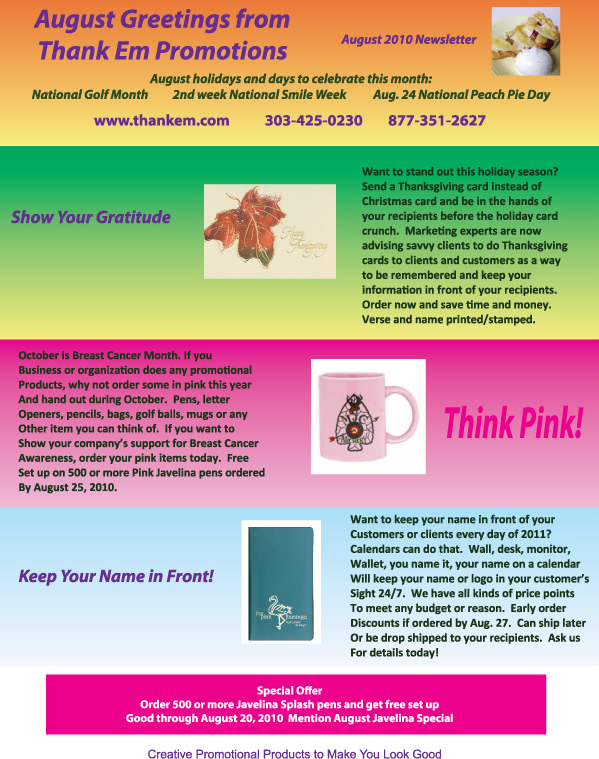 Price for 100 calendars are 1.09, .66 at 250 pieces, 50 cents at 500 and 35 cents at 1000. 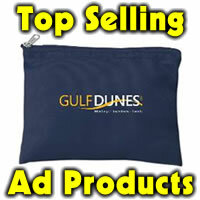 Higher qty’s are even lower price per calendar. 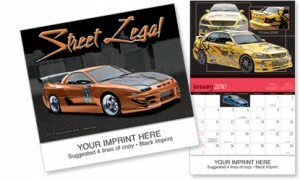 Let these calendars be your silent business partners in 2010.